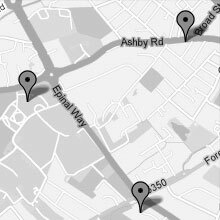 We belong to a network of around 70 churches called Pioneer which is led by our very own Ness Wilson. The Pioneer Network provides us with apostolic oversight. 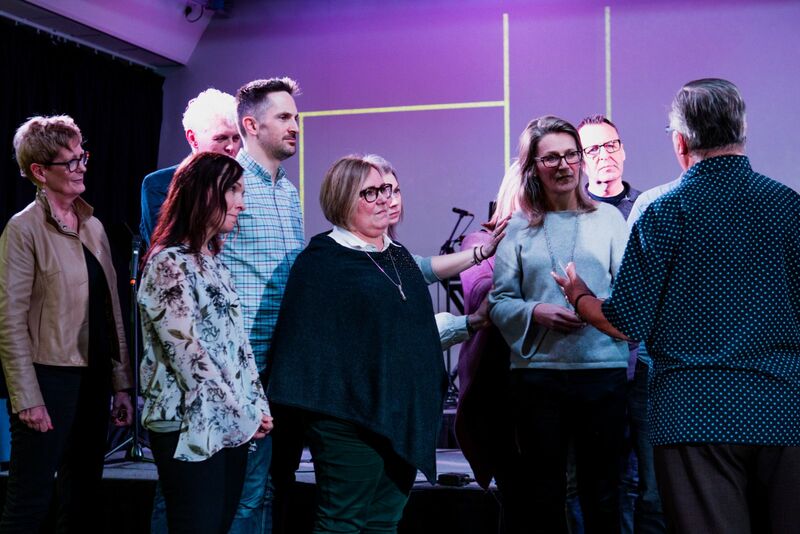 Open Heaven is also one of seven churches within Pioneer that is recognised not just as a good local Church, but also an apostolic resource community that can strengthen and serve other Churches and ministries. 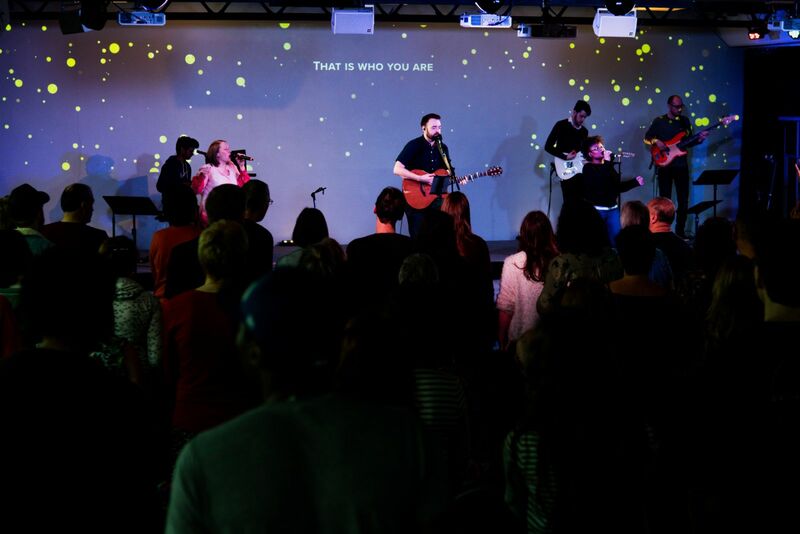 Pioneer are a relational network committed to connecting, inspiring and equipping churches in the UK and globally. We want to play our part in the re-evangelisation of the nations, planting churches, equipping existing churches, and training and releasing leaders.